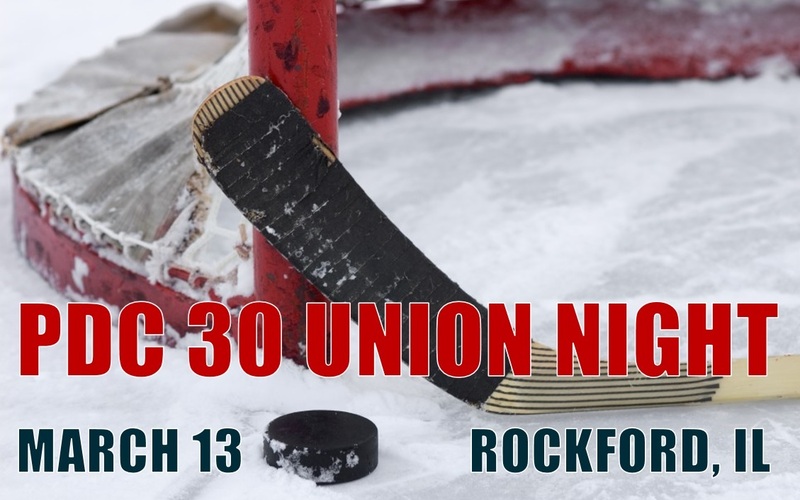 Join us for an evening of hockey with the Rockford IceHogs! All PDC 30 members and their immediate families are invited to attend - game admission is on us! Tickets will be distributed from 6:00pm-6:45pm at the PDC 30 tent, located near the main entrance. Seats are limited – you must RSVP to reserve tickets for you and your family! 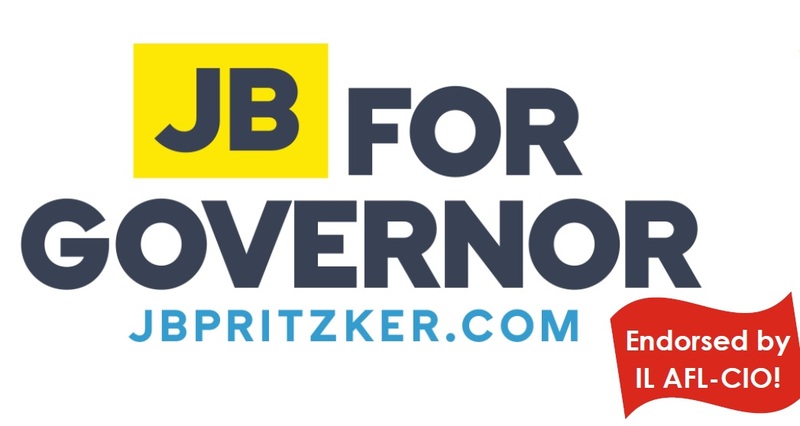 Join our political action team to help support labor-friendly candidate J.B. Pritzker for Governor of Illinois. PDC 30 will host labor walks and phone banks leading up to the Primary Election on March 20, 2018. Various events will take place in Aurora, Peoria, Bloomington, Rockford, Ottawa, and Kankakee. Please call for information about events in your area. Want to eliminate all or most of your out-of-pocket and upfront fees for vision care services? The PDC 30 Health & Welfare Plan has announced a new vision benefit that makes this possible. Effective January 1, 2018, eligible Plan participants joined the VSP network, one of the largest vision care provider networks in the healthcare market. When we meet with non-union finishing contractors, “I can’t afford to pay my workers on a union scale” is one of the first objections they have. Then, when they hear the truth, it sounds too good to be true. They’re left wondering what the catch might be. PDC 30’s 2018 Grant Season is Now Open! 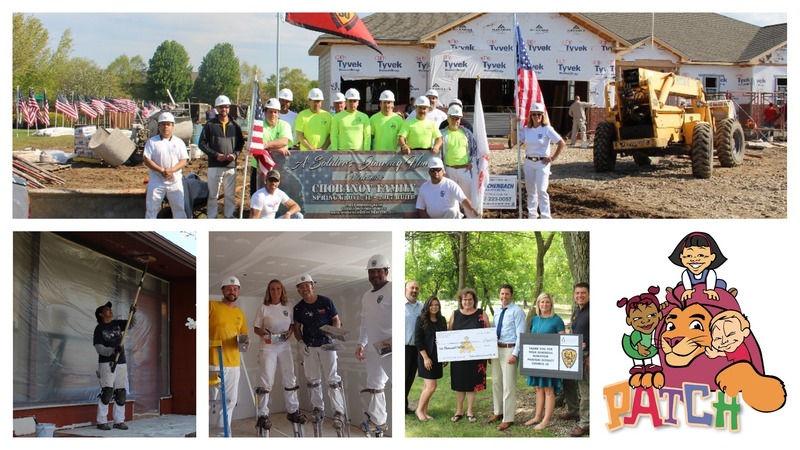 We’re excited to announce that, for the second straight year, we will award two grants to deserving nonprofit organizations within PDC 30’s service area this spring. All North-Central Illinois NPOs are invited to apply between now and March 31.